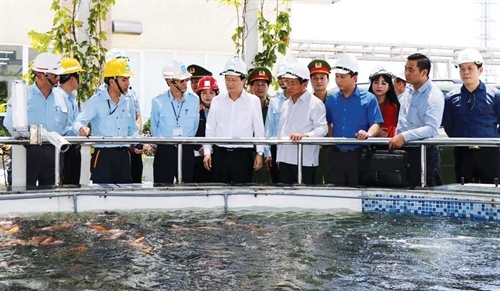 Environmental protection law plays a crucial role in protecting the environment and promoting sustainable development in Vietnam. 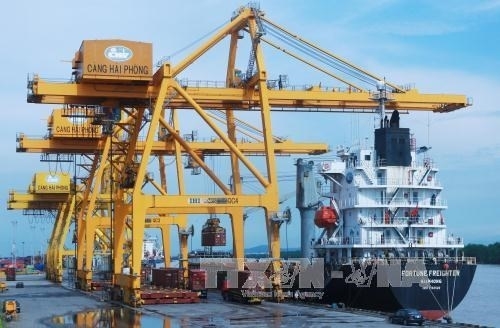 The author points out existing loopholes in Vietnam’s current regulations concerning environmental pollution control and puts forward proposals for tackling them in the coming time. 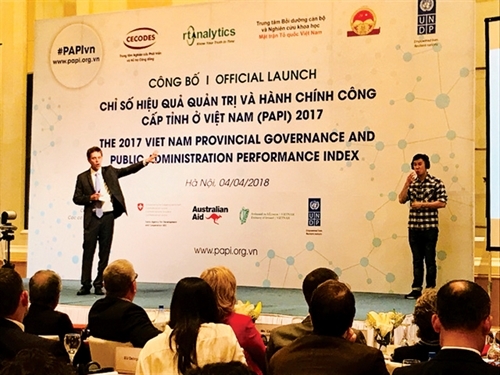 Nine years after the first pilot and seven years after the first nationwide implementation, PAPI has become an increasingly reliable and trusted source of data on how well local governments in Vietnam perform in the eyes of citizens. 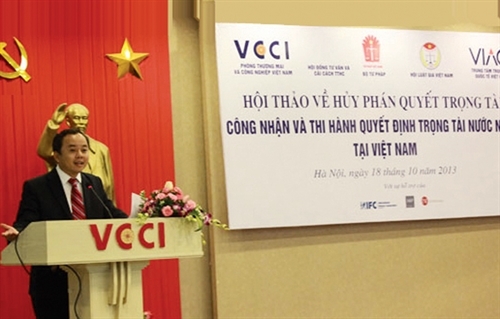 Settlement of commercial disputes through arbitration is an international practice that is applied by many countries worldwide thanks to its flexibility and efficiency. The recognition and enforcement of foreign arbitral awards help enforce arbitral awards and avoid double trial of the same case. 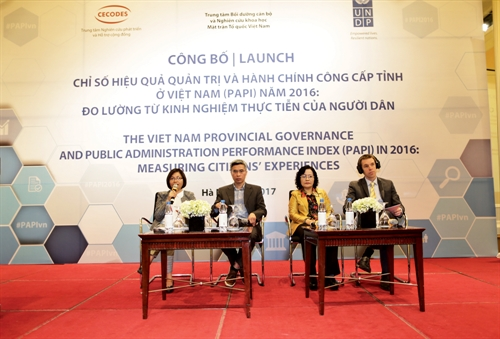 Findings from the 2016 PAPI Report, released on April 4, 2017, show positive trends in public service delivery. However, citizens are more concerned about the environment than in past years, and weaknesses remain in citizen engagement in decision-making, government accountability, and control of corruption in the public sector. 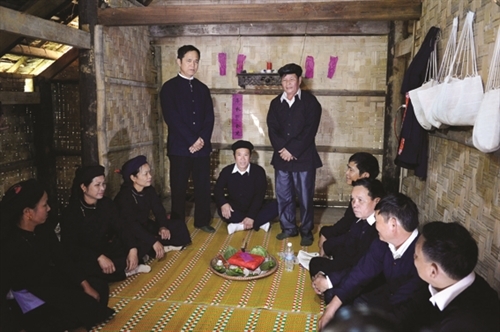 The San Chay live in midland areas in the provinces of Tuyen Quang, Thai Nguyen, Bac Giang, Quang Ninh, Cao Bang, Lang Son, Phu Tho and Vinh Phuc, ranking 14th in population among 54 ethnic groups in Vietnam. Cultural industries will be developed on the basis of creativity and innovation, science and technology and intellectual copyrights and making the most of economic factors of cultural values. 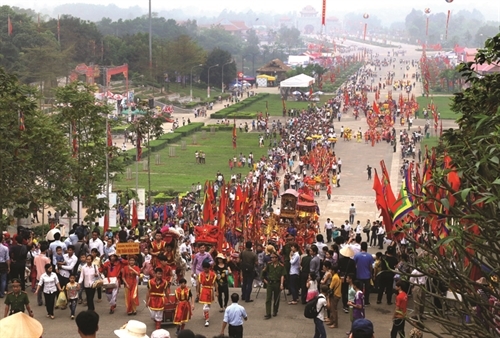 This is one of the viewpoints articulated in a newly issued strategy on development of Vietnamese cultural industries until 2020, with a vision toward 2030. 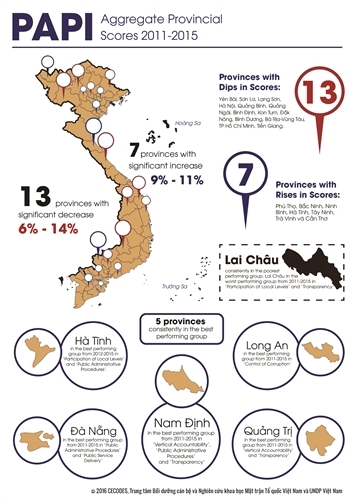 The Vietnam Provincial Governance and Public Administration Performance Index (PAPI) is a policy monitoring tool that reliably assesses citizen experiences and satisfaction with government performance at the national and sub-national levels. PAPI aims to improve the performance of local authorities to meet their citizens’ needs in two ways. 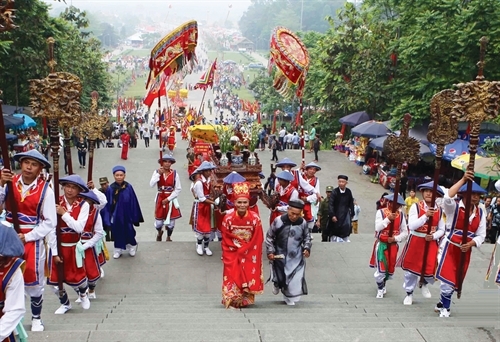 About 80 km northwest of Hanoi is a complex of historical relics popularly known as the Hung Temple. 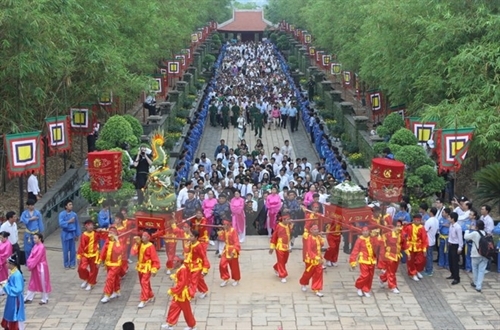 The temple is dedicated to the Hung kings, founder of the Van Lang State, the first State in the history of Vietnam.